I'm actually really excited to be writing about Gemini right now. This is a sign that was under my radar till recently. For the past few months, I've been writing about Taurus relationships. Now in this series we are going to focus on Gemini relationships. Today specifically: the Gemini and Leo combination. Now why am I excited to single out Gemini folk? It's partly because I'm seeing a Gemini currently, and am excited to learn more about this sign and see what makes it tick. This is a delightful, language-oriented sign full of communication. It always has a mental flow. They are social, which can make a person feel valued. Gemini can be confused by jumping into emotions cold without steering through them in their headspace. Emotional range for air signs often goes unnoticed because the way they handle them is categorically different. They spend time considering objective perspectives and tend to focus on problem solving. But never say that air signs are without emotion because that could be construed as abusive or insulting. Many air signs are guarded, so it takes effort sometimes to get to know them. Gemini as a wind sign loves to think, loves to keep things light, and loves to explore new avenues and hobbies. Air signs and fire signs do make for strong partnerships — they understand the need for independence, to lead, and to take action. Any combination can work with the right understanding and willingness of each partner. Compatibility is so much more than the variables astrology has to offer. Any combination can succeed, and any combination can fail. There's no doubt about that if you look at the real world around you, you'll find any and all examples of this in reality. Leo loves to be doted on, show off its ego, and can offer a much needed emotional warmth for Gemini. Water signs might confuse Gemini and make them even doubt the value of their emotions due to miscommunication. Leo, as a fire sign, will help bring out the emotional hue for Gemini and other wind signs with a positive energy. Air signs can reflect the emotional temper of their partner, so darker emotional hues can weigh heavy on a Gemini soul, even though they will totally empathize and want to love you. Air and fire signs can help steady each other and also create a focus that gives them momentum in their life. So temperament wise I would say the shared positive energies that both Gemini and Leo naturally have will go well for them. Gemini is the end of spring and Leo is the middle of summer. These are fairly close times of the year. Gemini does start at the end of May and into June -- June is actually more of a spring month, but we see it as a summer month because of the change in heat and the fact that children get out of school about this time for the summer season. Gemini is a time of year when people graduate, when people get married, and when people take vacations. The thunderstorms, tornadoes, and strong weather patterns may calm down in this time. You see the grass as green, maybe not as many flowers as they have faded, but the world doesn't have as much frenetic energy as it did in Aries and Taurus where life is just beginning to come back after the winter period. Leo is the peak of summer heat. This is that really hot, humid, and affectionate time of summer. You may want to go swimming, escape your home, or even have heated arguments at work and home. Camping may relax you at this time, or even just getting rid of clothes because they seem hot, sticky, and pointless. So with that in mind, Leo is a pretty real and authentic person. Gemini might feel threatened by Leo's incredibly strong energy, but they are also drawn to it. Gemini is perhaps the most egalitarian sign of the zodiac. It is someone who wants to appreciate and give community, fairness, and equality to all people even though they may feel misanthropic to people at the same time. They might feel threatened that people want to compete, and then feel out of place because competition isn't their natural inclination. Gemini is a highly intelligent sign, and sometimes in its pure nerdiness can feel like a piece out of place. Gemini's duality comes from being so egalitarian that it backfires on itself. Gemini will absorb so much of other people and try so desperately to serve them, that it forgets itself. This causes the inner self to collapse and spiral out, making for a grumpy, critical, and worn out Gemini. These mood shifts can really surprise people, and make them feel like they were not getting the full picture out of Gemini. The best thing you can do is not take things personally when Gemini is in a sour mood, you'll make them feel worse because they do want your needs to be met. They care about you, but they need to reflect on themselves. They go through these mood shifts because their inner self knows they need to have introspection and stop avoiding introspection. You may want to give your Gemini space so they can feel comfortable expressing their ego to themselves -- they are not someone who wants to live on the cusp of ego. Instead Gemini wants humility. If you let Gemini have their space and accept their person, they'll admire you and feel more comfortable around you. Now with this in mind, you might be seeing how Gemini who wants to be without ego and Leo who is driven by ego could clash with each other. Leo needs someone who will dote on their ego, while Gemini needs someone who helps them mentally open to new territory into empathy. The energy asks for different requests that might not naturally be the language of the other. Leo strongly needs loyalty, and if any sign can't offer that, then it should expect a high dosage of jealously that could flatten you. Leo doesn't pick a partner without discretion. They want to pour out their love, they want to feel important like they are number one in your life, at least person wise. Leo is full of ambition; Gemini will be attracted by this strong urge to love and Gemini believes it will find humility from this -- which humility is a Gemini's soul goal. If you can love, snuggle, and give affection to a Leo without checking into another party -- Leo will be hooked. Gemini acts more like a dualing jester, or twins tied together. Leo is more of a king or queen. Gemini likes to explore a number of social interactions. They want to to be the entertainer when it comes to ideas and communication, and Leo needs a sun to pour into them. Leo needs to feel appreciated, they need to feel like a king or queen which could be at times too demanding for a Gemini. Both need to pace themselves with their internal goals and have understanding and compassion toward the other and their differences. Leo is stubborn and fixed, while Gemini is mutable, changeable, rethinking life plans meticulously. Gemini at its core is a thought machine; Leo at its core is a passion and manifestation machine. Gemini and Leo feed each other in a sense. Gemini offers oxygen to help make Leo's fire survive. Gemini's bubbly and positive personality will feed well into Leo's ego. Gemini can help make Leo's ideas happen, which with Leo's search for will and manifestation will be attractive. Both are inspired by ideas and creativity, and Leo will see Gemini higher than other people do -- Gemini isn't a bumbling jester, but a master of various worlds. A jester isn't just an entertainer, but able to offer a mirror into other people. It's like the role of the mimic in Final Fantasy games -- the mimic is able to learn and copy the habits of anyone else around them. Gemini does this in order to bring emotional comfort to you, and also learn about you. Gemini needs to come outside of this shell and into who they really are in order to be true, and make you ultimately know them. It's not necessarily the easiest process, and Gemini uses its mutability to make conclusions about itself and create liberation so it isn't only mirrors of people. Leo is its own self, and it has a great deal of power and confidence. It doesn't need to mirror people -- so it can break the mirror for Gemini, which can both be peaceful for Gemini and frightening. These two will enjoy the witty feedback they have, the playfulness, and the quirkiness. Leo will feel they have someone who adds to their life and flexibility. The mutable influence helps add more opportunity. Leo needs air in order to sort through things, it needs that perspective rather than only going through life based on instinct, passion, and enthusiasm. It's an incredibly powerful blend that has a enough momentum to really reshape ideas, bring about a more harmonious air, and allow both of these to come together and know each other and their selves with more clarity. Leo will always feel like they need to express themselves while Gemini feels a need to allow a more egalitarian spread of expressions among the social world. What does that mean? Leo comes from a center self-confidence. 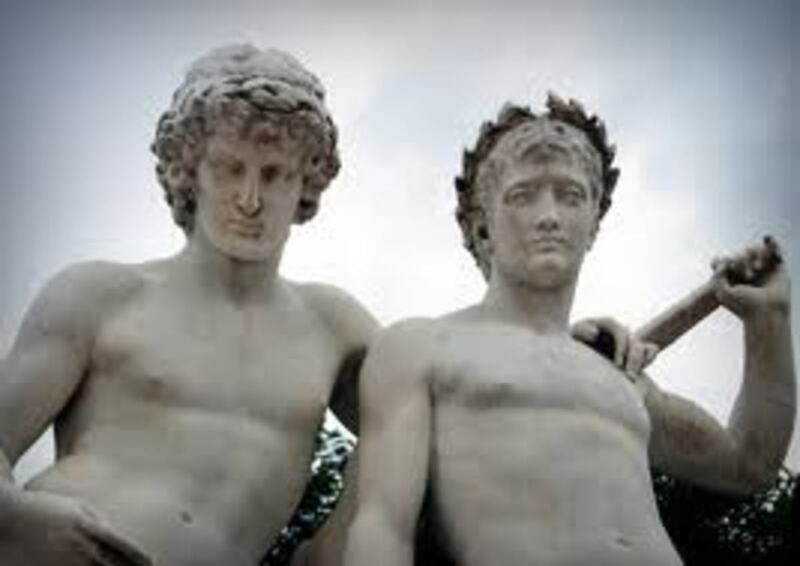 Gemini comes from a place of everyone is able to express themselves fairly. This may cross Leo at times who has natural leadership takeover qualities; Gemini wants to empower the people around them guiding them through their potential. With the right positive input, the two will work together to make this work. Leo will sharpen itself as a leader and better listen to the people around them. Gemini will also come to a better understanding of themselves, they'll enjoy the energy and how it impacts them. Gemini with its powerful ability to mirror others needs to be around positive energy. A dark soul could really bring Gemini down and prevent them from feeling like they can grow and go places. Both of these signs have a unique young inspiring view of the world. This is partly because they are so early in the zodiac cycle and almost neighbors. These two easily have a friendship because they have interests in what is fun, what is creative, what is fresh, and what is unique. Leo does get concerned when Gemini disappears and jumbles around into thin air. Leo may take this personally, partly out of jealously. Leo likes to have the presence of another right next to them, fortunately Gemini is an affectionate sign. They do gain more of themselves by social interactions, which might confuse Leo when Gemini needs to refresh through its social faculties, or even social faculties through exploring ideas in books, stories, television, or other crafts. Leo also needs to be careful not to come off too demanding on Gemini. Gemini as the communicative master struggles with its nerves and anxiety. Too much demand on Gemini can trigger some of those nervous tendencies. Gemini can be extroverted or introverted. If they are introverted it might be from having a more sensitive nervous system, so they are probably more creative. Leo may struggle to understand Gemini at times and may resort to trying to control them, and that's the wrong answer to this scenario. Leo needs to express its needs in a fair way in order to get Gemini's attention and see positive interactions. 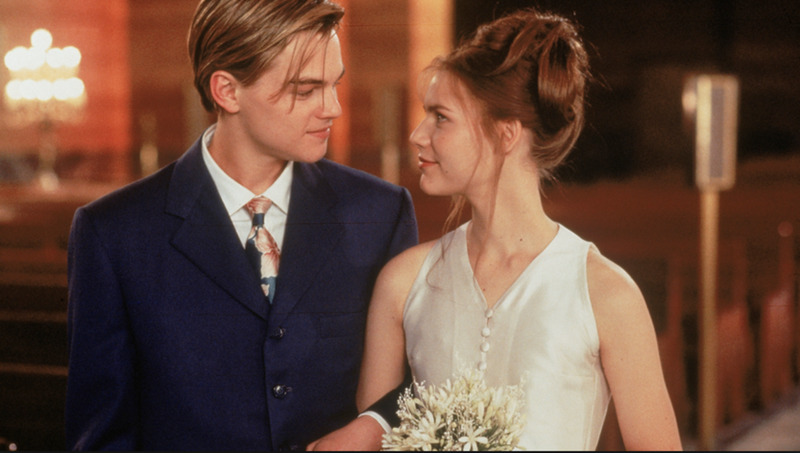 Leo and Gemini need to focus on giving and receiving love in honest and healthy ways. Gemini is a natural communicator and is willing to communicate goals and can help steady various issues. This will be good for Leo who may want to focus more on enthusiasm, passion, and other feats that don't always take root in longterm visions. The communication of Gemini can help things spread to a longer term vision. Remember Gemini will not put up with braggadocio. Leos of course have a lot of this, so Gemini may temper or soften your braggadocio if you are wanting to see this tempered with humility. Fire energies also can struggle with doubts and turn to grumpiness and mope -- and Gemini has a hard time internalizing what you are going through. Fire energies when their flame goes out it is painful for them, and they need someone to help that wildfire grow back and so they will demand for attention. Gemini can help them to love and have a healthy ego without it going out of whack or dissipating. An ego is best when happy and contained -- when people come to you rather than you going to them to show yourself off. Again, Gemini can really help Leo come to a place of inner peace, though Leo needs to be careful not to overburden the Gemini who would then need to go hide somewhere for their own introspection, moods, and concerns. None of the air signs are without emotion, they process and show them in different ways. It is insulting to say air signs don't have emotion. I think air signs are incredibly guarded and that's partly why they put so much pressure on their minds -- so they can protect their hearts. You are so right about the egalitarian nature of gemini..
What you wrote about Gemini, It’s incredible. The best I’ve ever come across when it comes to my zodiac sign. For once I felt so understood and can’t believe someone figured it out. Especially the part where the Gemini puts so much pressure on their minds.. so they can protect their hearts. I try to protect my heart so much but now my anxiety is so bad I’m tortured by my thoughts and struggle with inner peace. Have been reading this hoping to find more clues as to how can a Gemini and Leo best manage their differences - and I think it has been suggested that understanding and acceptance are key. 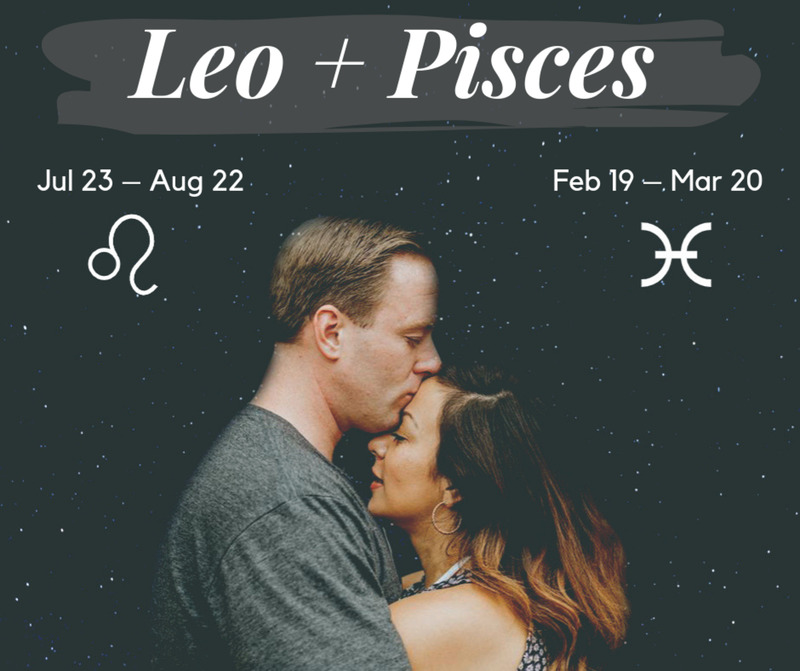 I am a Gemini woman with Moon in Pisces - and fell in love with a Leo man with Leo moon; despite being in a long relationship with an Aries before, this fire energy is so much different, in a good way, but also a bit unknown, like a secret map I try to decipher. 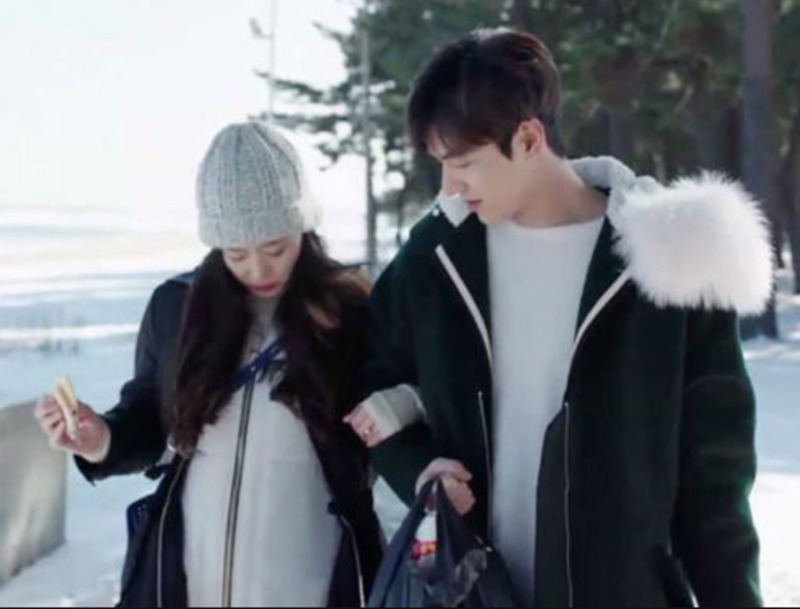 I enjoy it but, at times, I fear that in his very very busy schedule and responsibilities he loses track of me or interest in me - but I guess it is just my insecurity kicking in. When he finally finds time for me, all my worries disappear. He has this ability to make things happening, and to bring the best out of me like ... nobody before! (pretty big words here, I know). I am totally in love with myself when I am around him - because he makes me feel so much better about myself; in fact, he actually inspired me to get so much better in many ways; in very concrete and real ways, too. Others have noticed this insane increase in my determination and confidence ever since I’ve met him - so, indeed, I might be mirroring some of his traits. He is quiet and confident, patient and stubborn, but also explosive and unstoppable, too. We have already had a few ‘weak’ moments in which we thought we are a bit too different to carry on - but we discussed things through and decided to be stubborn, and to continue! Those moments broughts us together even more, and taught me to be more patient with him, and made him trust more that I won’t disappear and dissolve ‘as smoke’, as he used to say and fear. So, yes, this is probably a connection that has its own challenges (like any connection, I suppose) but in my case I feel that the challenges are actually opportunities for both of us to grow and develop - as long as we both seem to want that. This is perfect! I am a Gemini woman dating and Leo man. We are a wonderful balance. I used to occasionally get overwhelmed with his "scatter brain" and ability to jump from idea to idea, I never feel bored and I have learned to let him air out his thoughts and "fire" while I listen. He adores me and his passion for me keeps me from being too anxious, as I know he is a fearless protector. Its really amazing get to know gemini and leo combination, and yes I am a Leo woman! I have this strong relationship with my gemini man for the past 7 years and guess what? we are getting married soon, i never feel bored with him, it is an adventerous and youthful relationships, with lots of love! Gemini do seem to have control over their temper, especially compared to a Leo. This isn't something I've really considered. But Gemini can be overwhelmed by their nerves where Leo can be overwhelmed by well, everything. Wow! I’m a Leo and I’m kind of stunned at how accurate this is. 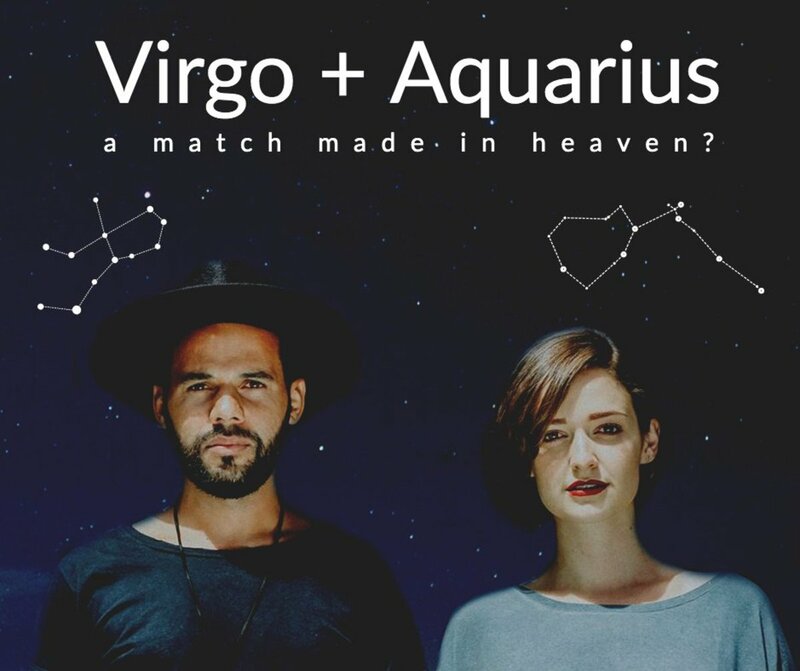 I have a very very close Gemini friend (the kind of friend where everyone and their mother thinks we’re dating) and this article sums us up perfectly. Even the things I try not to admit yikes. Great work! I've read this article tonight slowly absorbing this article what is in itself a masterpiece. It is a favorite of mine.